Join me, David Wood for an ultimate Islay Whisky Tour. I’ve worked in the whisky industry for many years and was Distillery Manager at the biggest distillery on Islay, the mighty Caol Ila Distillery! When you join us on Islay you, whether for a few days or for a week, you will enjoy luxurious accommodation throughout your stay in breathtaking scenery. We take care of all your food, all your transport whilst on Islay and all distillery tours, tastings and masterclasses. During your stay with us, I’ll be your island guide, we’ll visit as many distilleries as you like and see as much of the beautiful Isle of Islay as possible. We’d love to hear from you. If you would like to make an enquiry about our Islay Whisky Tours, please complete the form below and we will reply to you as soon as we can! There is nowhere quite like Islay not least because of the fact that there are no less than 8 working distilleries on this relatively small island. The new Ardnahoe Distillery will be in operation in August 2019 and more distilleries are planned. There is so much to see, from important historical sites such as Finlaggan to the beautiful, empty Atlantic beaches at Machir Bay and Saligo. The scenery is breathtaking and the wildlife abundant, you are more likely to see golden eagle and white tailed sea eagle here than anywhere else in the United Kingdom. Islay has become the eagle island. Why Join Us on a Guided Islay Whisky Distillery Trip? If you want to pack as much in to your trip as possible, whatever your time constraints may be, to visit as many distilleries as possible and enjoy the very best of distillery tastings and experiences whilst seeing as much Islay as possible, we can host and plan your trip for you to ensure you get the most out of your trip to Islay. Call David on 07875 405 980 or click here to send an email for more information or to book a bespoke Guided Islay Distilleries Experience. Join us at the greatest whisky festival on the planet in May 2019 at the Islay Whisky Festival! We can’t wait to be back on Islay in May 2019 for the greatest whisky show on Earth. In 209 the Islay Whisky Festival (often known as Feis Ile) will be from Friday 24th May to Saturday 1st June. Throughout this week long celebration of all things Islay whisky, each distillery will have their own open day with lots of activities such as distillery tours, tastings and masterclasses for all to enjoy. Once again I will be hosting a series of Islay Malt Whisky Masterclasses during the Islay Whisky Festival week. Our guests at our tastings enjoy a truly authentic experience. 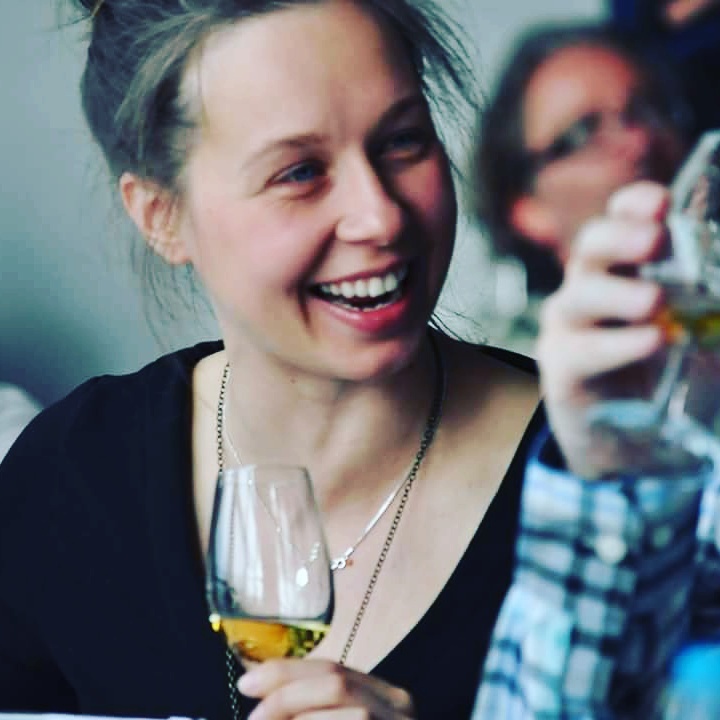 I was Distillery Manager at Caol Ila Distillery, when you attend one of my tasting events you will taste whiskies from all of the Islay distilleries and you’ll learn about the Islay distilling industry as a whole. I have no links to any distilleries so my tastings give guests an unbiased look in to the distilling industry on Islay. We’ll be tasting some awesome drams , both proprietary bottlings and independently bottled drams. If you would like to attend one of our Masterclasses, please keep an eye on our website for future updates on when the tastings will be. Once again we will be hosting our week long Ultimate Islay Whisky Festival Experience at the Islay Whisky Festival 2019. We truly believe that we are offering a week long experience that is truly unique on Islay and of the highest standard. No other week long whisky tour of Islay is hosted by a former Islay Distillery Manager during the festival. This is the perfect opportunity for those enthusiasts wanting to get the most out of their Islay Whisky Festival Experience. We will be hosting an exclusive, week long Ultimate Islay Whisky Festival Experience commencing Saturday 25th May 2019 for one week. 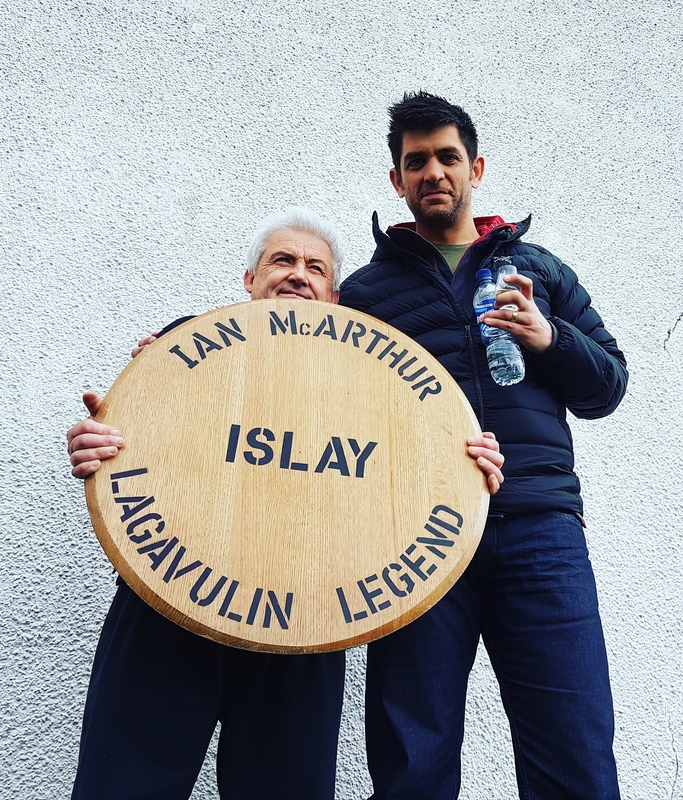 We are working closely with one of the largest sporting estates on the island to offer this experience for up to 10 very lucky guests who are looking for the very best of what Islay has to offer during the greatest whisky festival in the world. What Does The Ultimate Islay Whisky Festival Experience Include? Local estate and island produce included in meals such as Islay scallops, venison, woodcock and crab. If you would like to enquire us about our Ulitmate Islay Whisky Festival Experience 2019, please fill in the form below and we will be in touch as soon as possible. Hurry, only two rooms left! Our guests will be staying in a very large traditional sporting estate house for the entire week. The house is very well equipped and has plenty of space so as to ensure that all guests have privacy. There are spectacular views across Islay from both the library and the dining room, the perfect rooms to relax and have a dram whilst looking for golden eagle and sea eagle which are regularly spotted nearby. There are currently 8 distilleries on Islay, and soon to be 9 once the new Ardnahoe Distillery is built. There is also a distillery on Jura, the neighbouring island, Jura Distillery. The other distilleries which will be holding special events throughout the week are Ardbeg, Bruichladdich, Bunnahabhain, Lagavulin, Caol Ila, Bowmore, Kilchoman, Laphroaig and Jura. If you would like to enquire about joining us on the Ultimate Islay Whisky Festival in 2019 please complete the form at the bottom of this page!